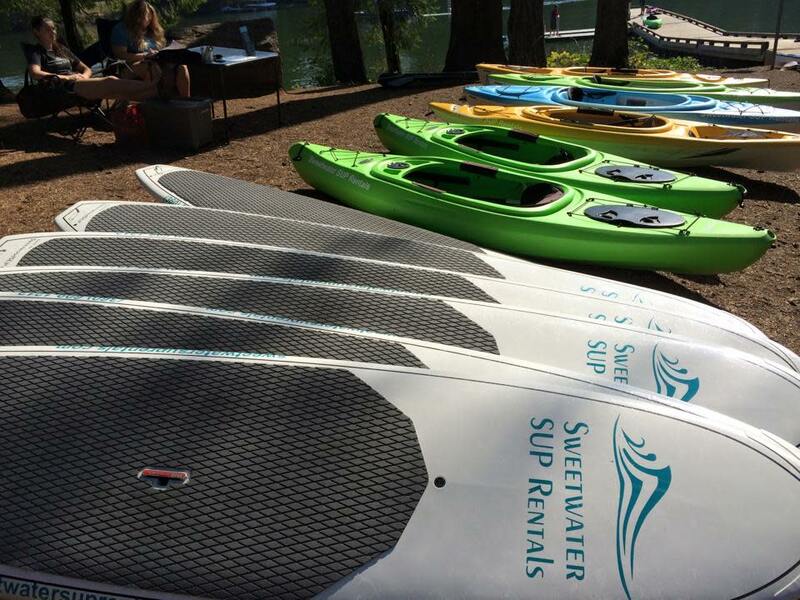 See what all the stoke is about with the fastest growing water sport in the world. 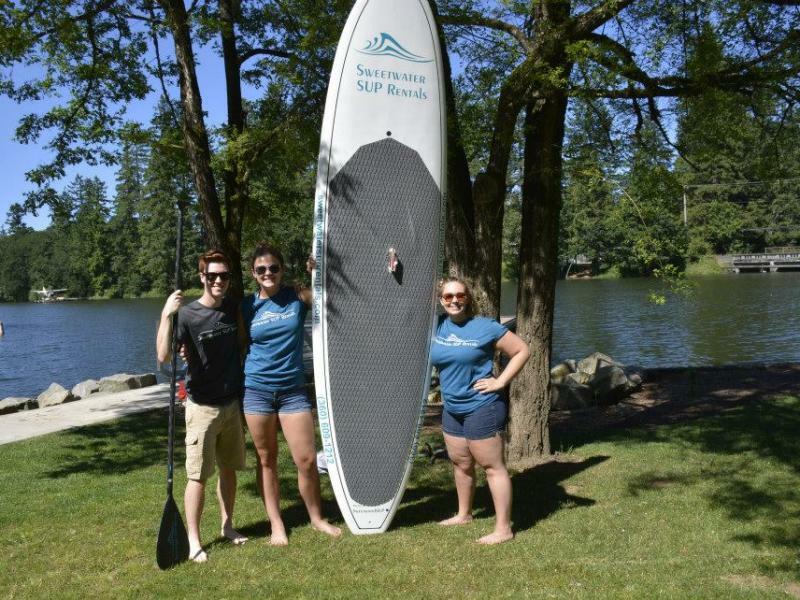 Stand up paddleboards (SUPs) are fun, easy to learn and provide the best view of lake and river scenery and area wildlife, both above and beneath the water’s surface. 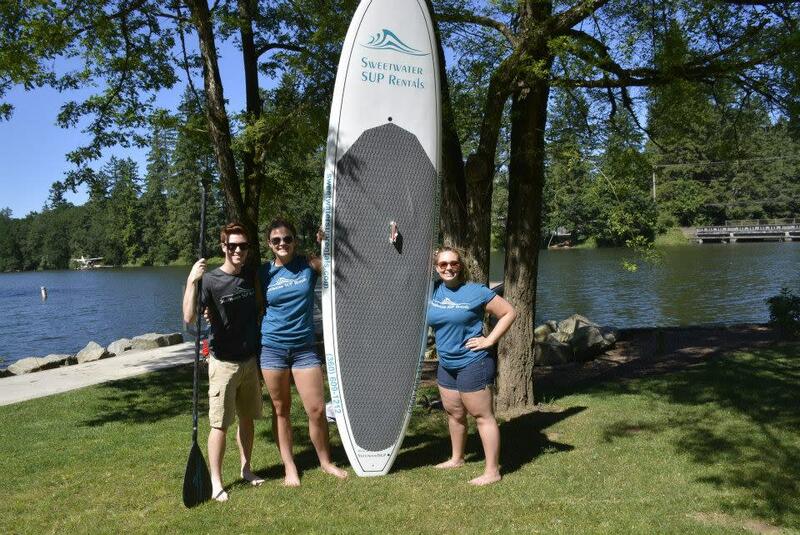 Individual and group SUP lessons are available.